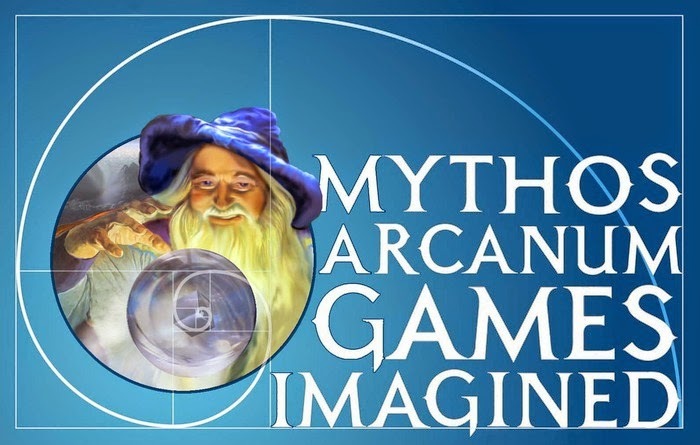 Joe Aragon's Mythos Arcanum Kickstarter has just a few days left to fund and is edging up toward doing just that. Check out his nifty RPG project here. 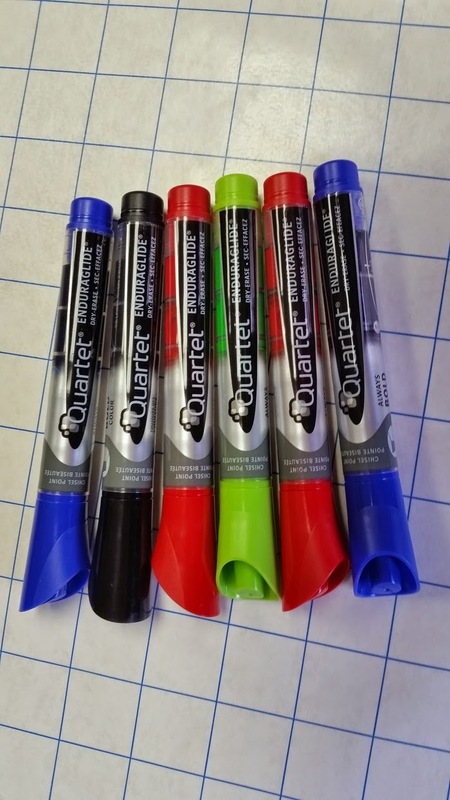 Eric Bauer's Gaming Paper Erasable project is nearly funded with over a month left to do so. Very cool stuff made by these folks and I'll be keeping an eye on this as it comes to be. See more here. Harwood Hobbies: Next Wave of Wargaming Miniatures project on Kickstarter has met it's initial funding goal and is looking to hit some stretch goals over the next two weeks here.